Every Business Need Video Marketing in 2016! 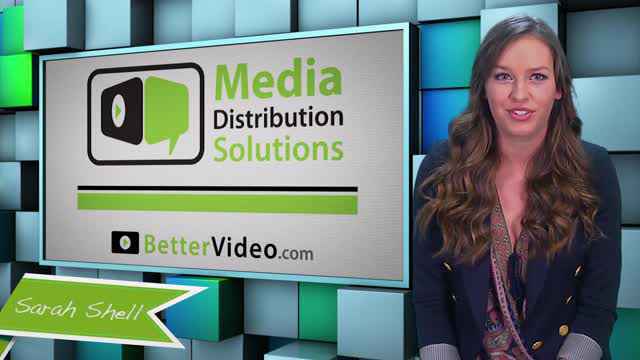 Let us set your business up for success with video content! Contact us today!